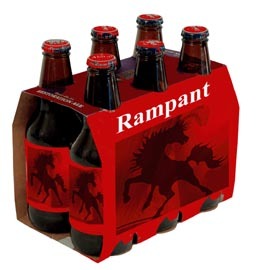 Everybody likes a six pack now and then, and Rampant is happy to introduce incredible saving on Oracle six packs, designed especially for the Oracle professional. A Rampant pack is the perfect remedy for Oracle blues. 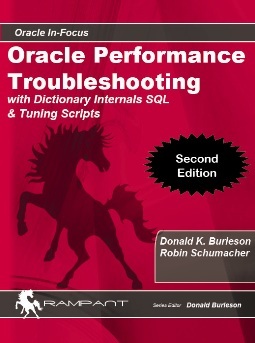 Each six-pack is a specially collected set of Oracle references geared to a specific area of Oracle database knowledge. 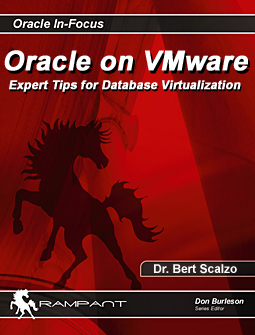 Get the top Oracle books and save up to 50% off. 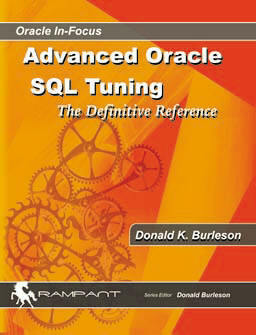 Oracle tuning is an extremely complex endeavor and it is critical to have focused tools and scripts to be successful. 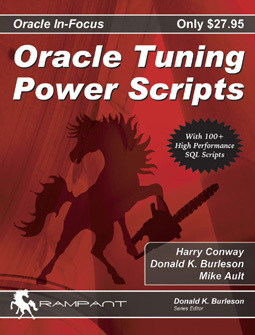 The world's top Oracle tuning experts are now together in this landmark collection of Oracle tuning books, four indispensable references, all for only $118.95. Get these three indispensable Linux references, a $128 value for only $79.00. Oracle tuning is an extremely complex endeavor and it is critical to have focused tools and scripts to be successful. Get these two indispensable tuning references, a $119 value for only $79.95. If you are not proficient in Oracle Real Application Clusters (RAC), then you may be missing-out. Oracle RAC technology is becoming necessary for thousands of Oracle jobs, and the RAC pack can help. With the bestselling "Oracle 10g Grid & RAC", "Oracle Personal RAC" and four other references, it's the best deal anywhere, $168.00 worth of books for only $79.95. Oracle technology is constantly changing and Oracle 11g Grid introduced some important and complex new features. It is critical for every Oracle professional to have a grasp of Oracle 11g and understand how to use these powerful new features. 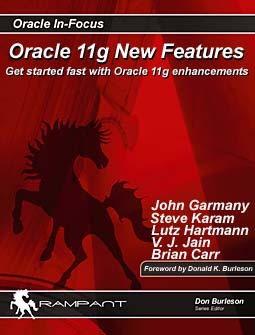 This exciting 11g pack has it all, including "Oracle Database 11g New Features", the "Oracle 11g Reference Poster", the online Oracle 11g Scripts Collection, Dr. Kumar’s bestseller "Easy Oracle Automation", "Oracle Silver Bullets", and "Oracle on VMware". You get six outstanding Oracle 11g references for only $69.95, a savings of over $60.00. Oracle developers have special needs, and this six-pack is the perfect solution for getting proficient as an Oracle developer, fast. This developer collection contains the landmark "Oracle10g Grid & RAC" book, plus specialized Oracle developer books on HTML-DB, Oracle PHP, Oracle PL/SQL programming and PL/SQL tuning. Best of all, this great collection is a $138.00 dollar value for only $79.95. Oracle is the most powerful, robust and complex database ever created, and beginners need a way to get started fast, bypassing the details, and focusing on the general concepts. This pack of Easy Oracle books is the perfect way to get started in Oracle, with powerful techniques made easy by professional Oracle instructors. This great collection gets you started with SQL, PL/SQL programming, Oracle PHP, and Oracle DBA concepts, all in one complete collection. These are the top topics, authored by some of the world's most popular Oracle instructors. Best of all, you get $110.00 worth of great books for only $59.95. No Oracle office is complete without these indispensable Oracle reference guides. All Oracle professionals need a script collection and this set includes the Mike Ault collection of over 600 powerful scripts. You also get two Oracle reference posters, Oracle data dictionary and Oracle Linux commands, plus "Oracle DBA made simple", a great get started guide. Best of all you get $112.00 worth of books for only $59.95. With the advent of cheap disk and fast worldwide connectivity, many Oracle professionals recognize the benefits of distributing Oracle data. However, Oracle multi-master replication is extremely complex and time-consuming to implant. This half-pack addresses the complexity of Oracle replication by providing working code examples and illustration from working systems. One critical task of the IT manager is hiring the right person for the job. These valuable guides have been designed by experienced IT job hiring managers to help with quickly identifying the best candidates while weeding out those less suitable for the positions. These guides include specific questions to be used to assess the skills and suitability of the IT job candidate. This collection provides the tools needed to efficiently conduct interviews and hire ideal candidates in a variety of IT areas of expertise.